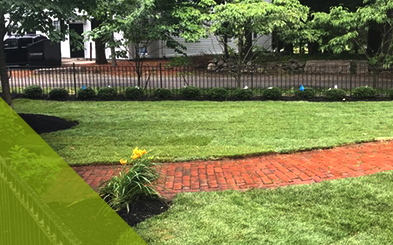 Roots ‘n Shoots is the name you can trust for all sorts of landscape services in Chelmsford. 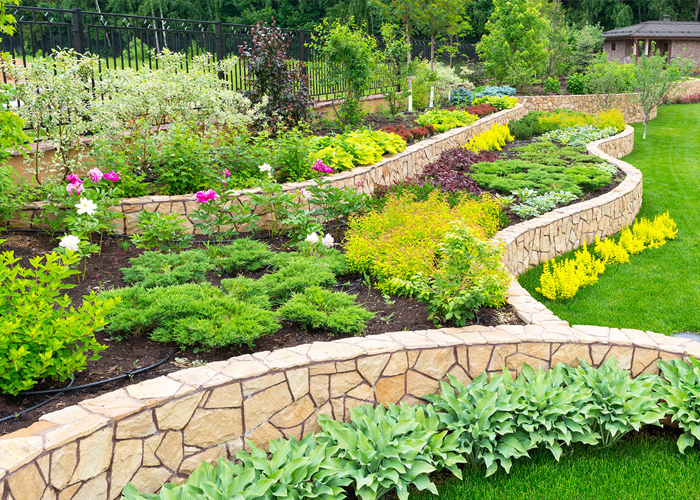 From landscape designing and installation to maintenance, we do everything in just the way you want. 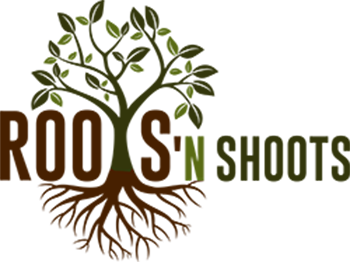 At Roots ‘n Shoots, we adopt a very comprehensive approach to take care of your trees, shrubs and lawn year around. 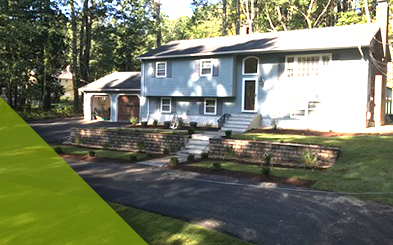 Our team specializes in transforming vacant land into a lovely and pleasant place. And, this is what helps us provide the most affluent garden landscape design services in Chelmsford. When it comes to design practices, we always go for the right approach that speaks for itself. It certainly means that whether you are looking for commercial or residential landscape solutions, you will find Roots ‘n Shoots delivering nothing but only the best. 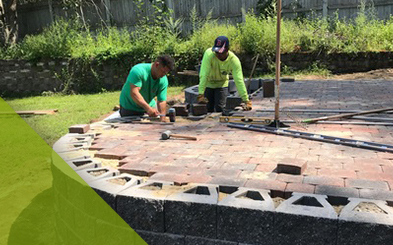 By utilizing top-notch material, soils, mulches, natural stone products, and techniques, our team installs the design and turn your dream into a reality. So, if you are looking for complete yard maintenance, tree trimming, tree removal or even landscape renovation, Roots ‘n Shoots is at your services.